Although Audi has always been a contender in the German sports car segment, they haven't had that special moniker that sets them apart like BMW's M or Mercedes-AMG. Despite producing RS models since the 2000s, the company's Quattro GmbH hid face from the public—but that's about to change. 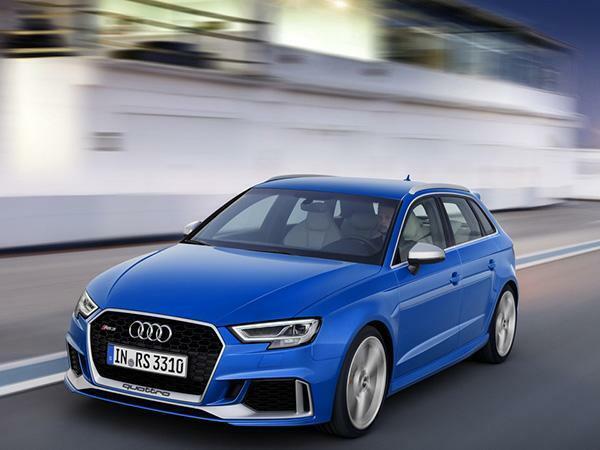 Newly renamed "Audi Sport," the brand's performance division is looking to hit the market with full force in order to battle its fellow Bavarian bigs in what is consistently a hot market. Audi Sport is tasked with a list of duties that stretch beyond developing high performance cars. It also handles special ordered units, customer racing, and the line of Audi Collection products, dealing it a large stake in the business. 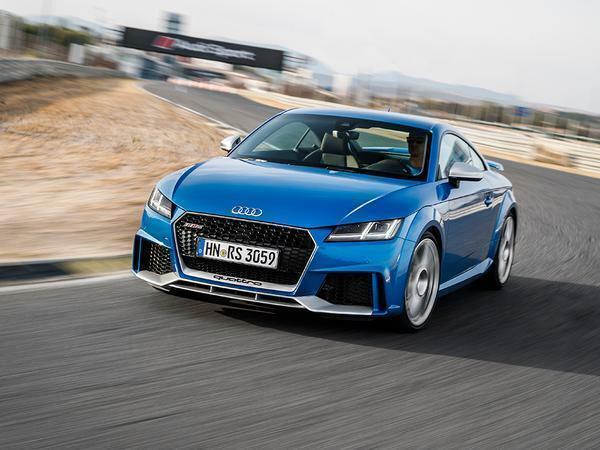 Seeing as the Audi brand is growing internationally, Audi Sport has a lot to keep up with—enough to put it right up there with AMG and M.
"We wanted to have recognition for the R8 and RS models on a broad level... It's not just a piece of marketing material, but it'll also be recognized at a dealership." says Filip Brabec, vice president of product development. According to Audi, about half of its dealers have opted to participate in the Audi Sport program. While the R8 is developed and manufactured completely by Audi Sport, RS models are also produced in conjunction with Audi AG. "When we started, our cars were launched in the last one or two years of the base Audi cars," Reil said. "We started development when the base cars were already in development or on the road. Now we have a much closer interaction with the people at Audi AG. Even when they start the concept work for the new car, we are right there in that process." Audi Sport looks to be so involved that they have a hand in each step of production, claiming "We will organize the complete process ... We will organize the tinting of the leather, we will build the seats, the door covers, the armrest, everything you want to have in that special leather color. These parts are built by the supplier and we organize the logistic process so that your special parts are delivered to the point in the assembly line where they are built on the car." By placing the Audi Sport name on these cars, Audi believes that it'll show the vehicles' performance heritage that the brand is so well known for, dating all the way back to Group B rally. Since Audi has competed in several series including IMSA GTO and DTM, it's easy to say that its got the racing portion covered. 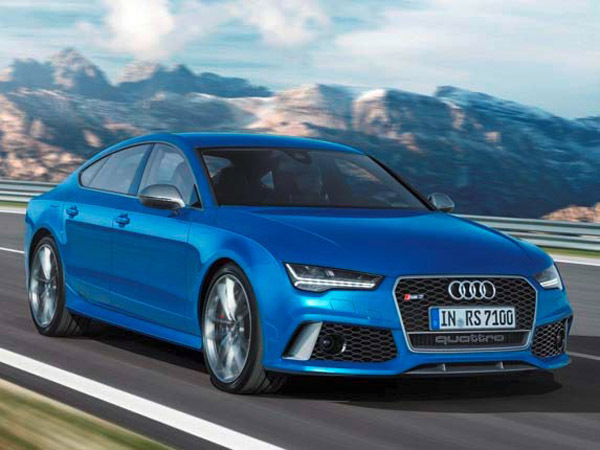 The Audi TT RS and RS3 will soon join the R8 and RS7 under the Audi Sport umbrella, broadening their portfolio with higher volume models. That is a reasonable price for a 400-horsepower sedan that can hit 60 mph in 3.9 seconds.